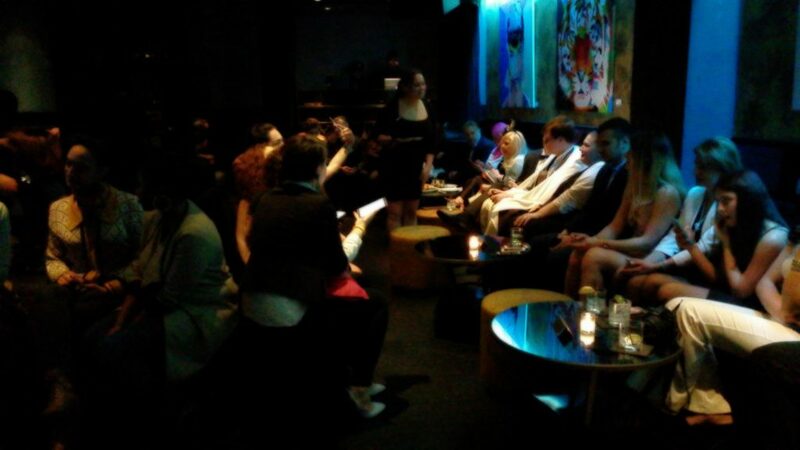 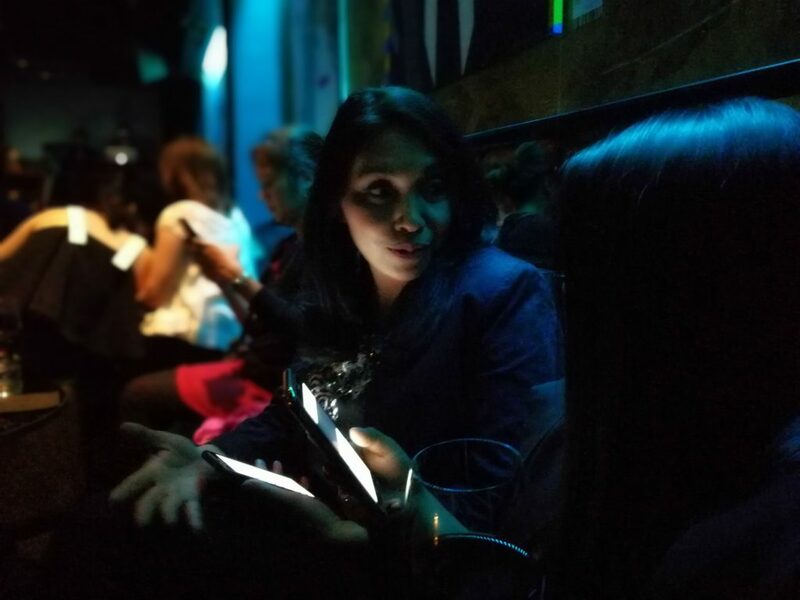 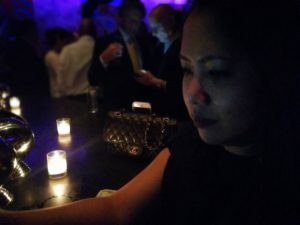 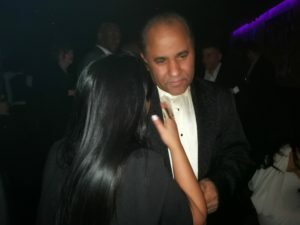 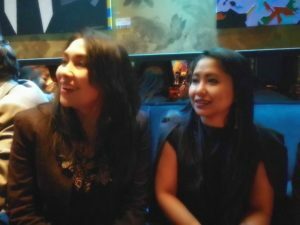 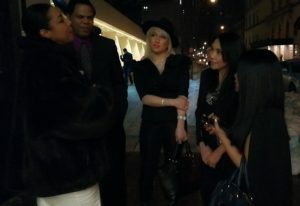 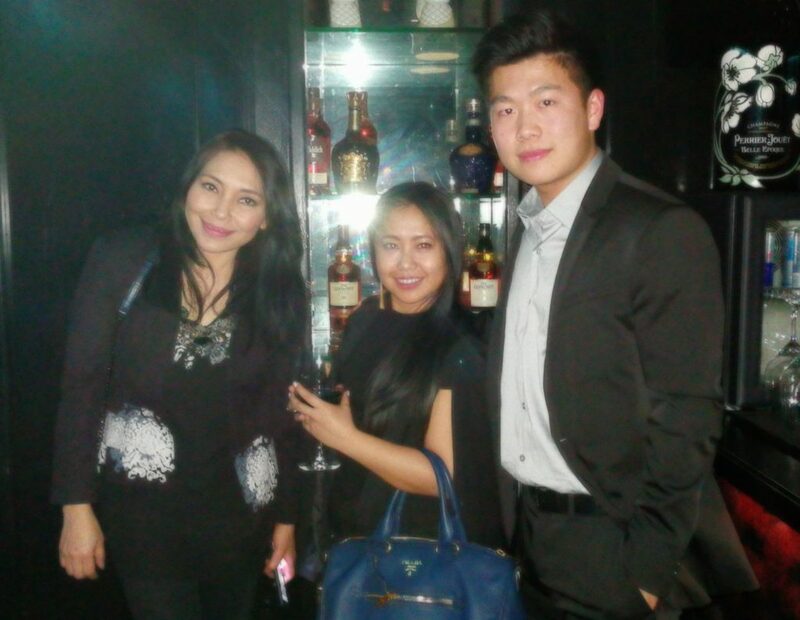 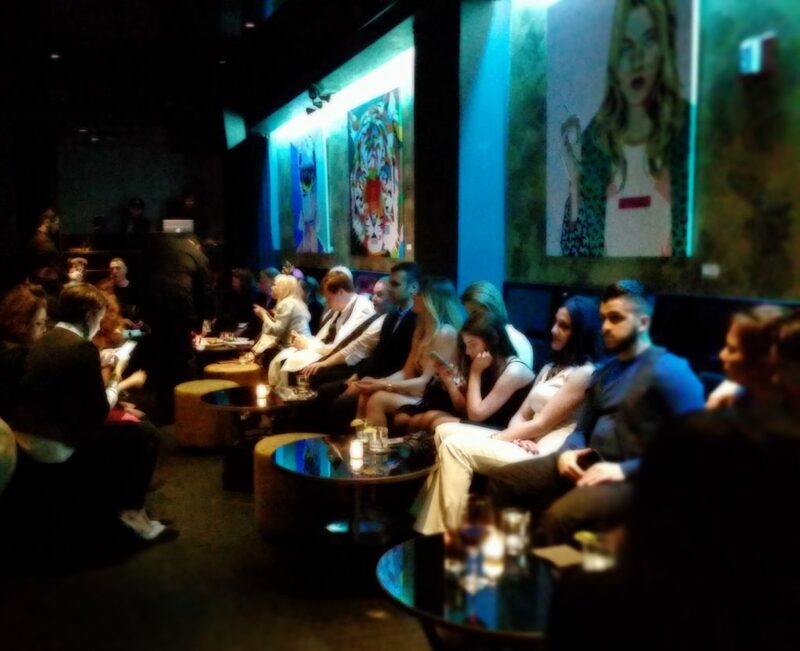 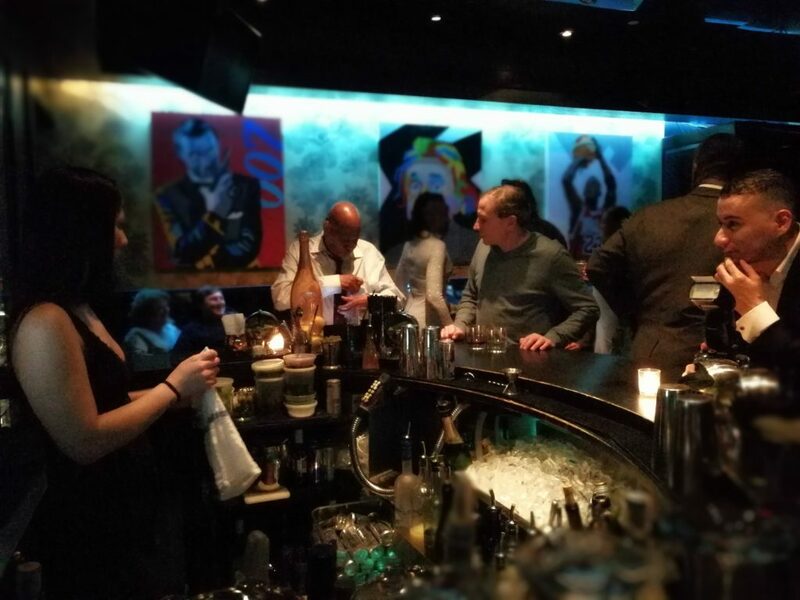 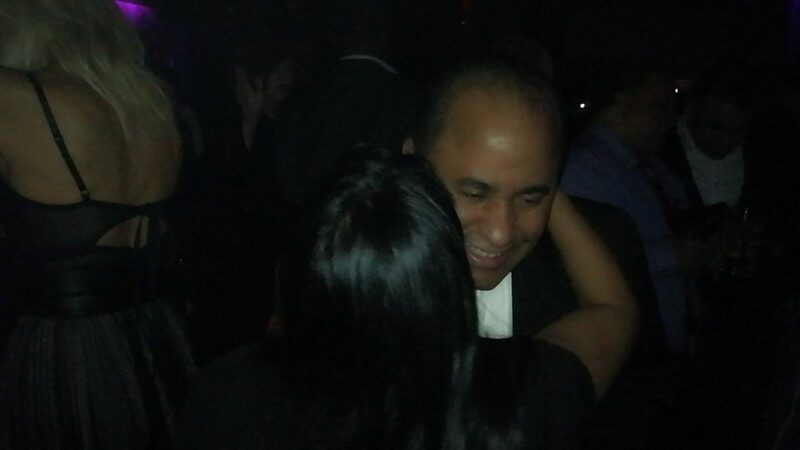 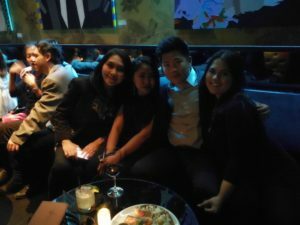 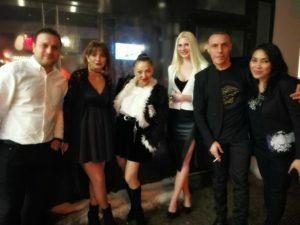 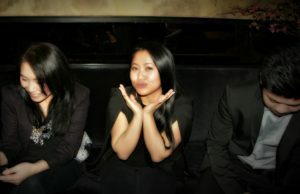 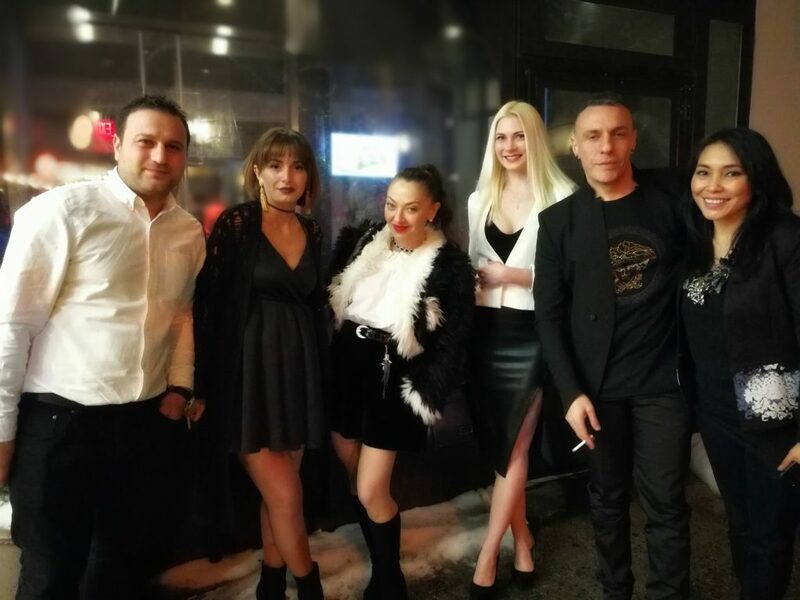 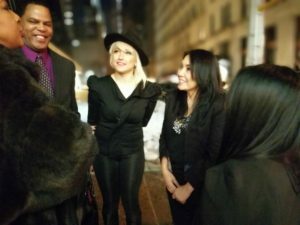 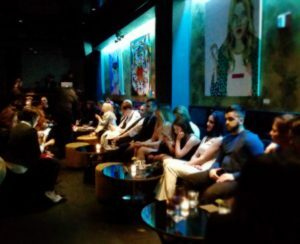 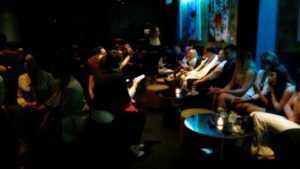 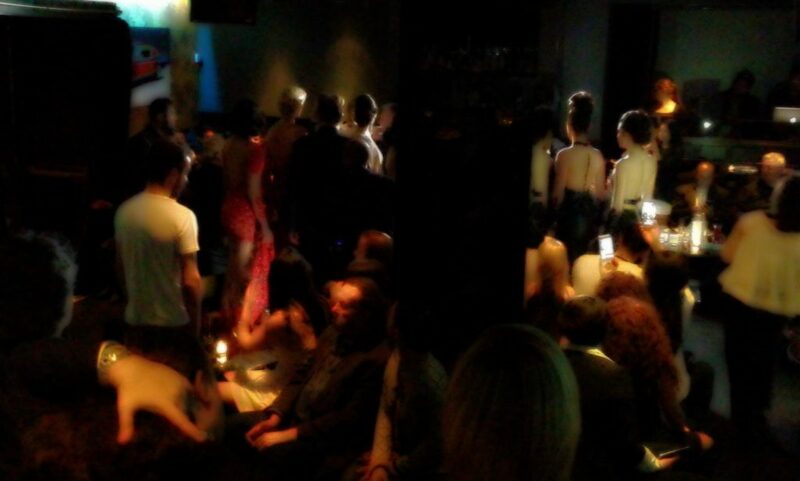 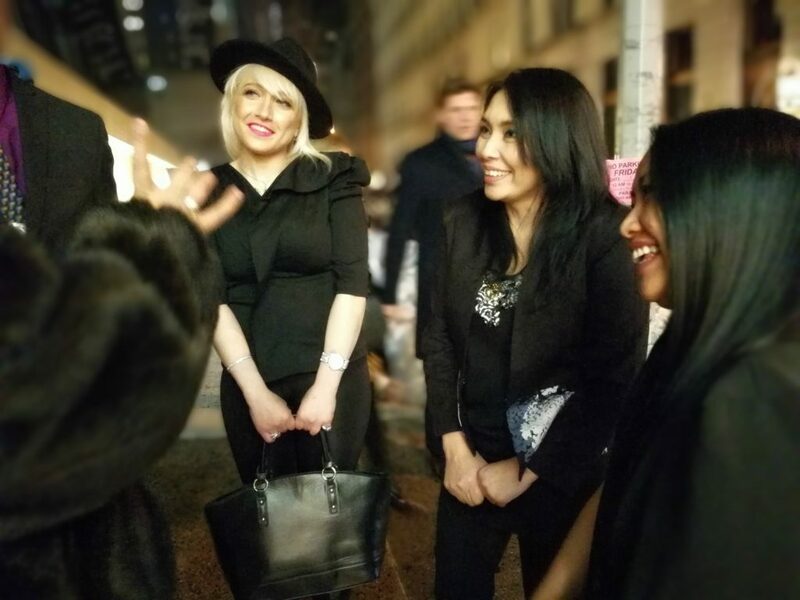 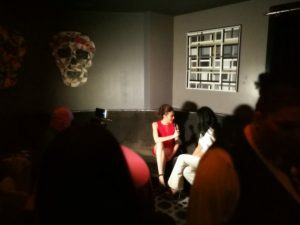 FashionTV NY held a private party at the hip Beautique Dining's VIP room, showcasing couture collections by Indonesian fashion designer, Mira Indria. The invite-only event was organized by FashionTV Art Director Dimitri Chkheidze, and guests (which included Couture Fashion Week New York, Andres Aquino) were serenaded by international pop singer/model Stefano Suaros. 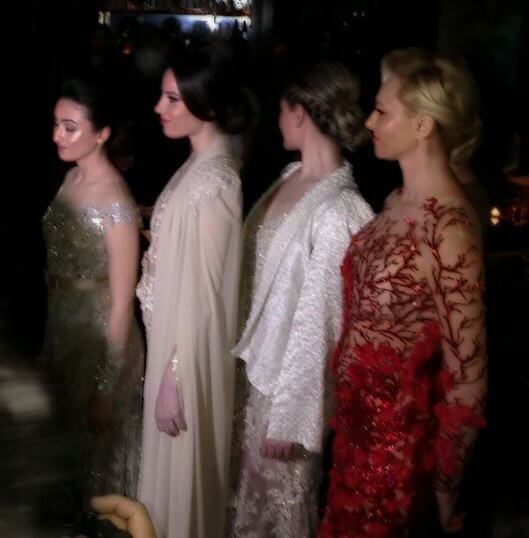 The evening's vibe was definitely trendy and glamorous, attended by international fashionistas, and Mira's couture gowns were a perfect fit for the occasion!